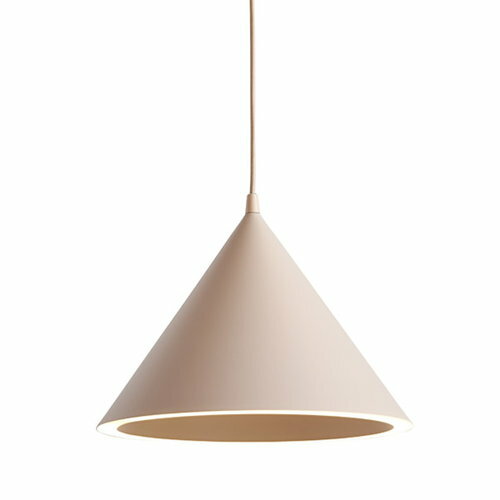 Woud’s minimalist Annular pendant light features a classic cone-shaped shade and an unexpected source of illumination: the lower perimeter of the cone forms a beautiful ring of LED lights. 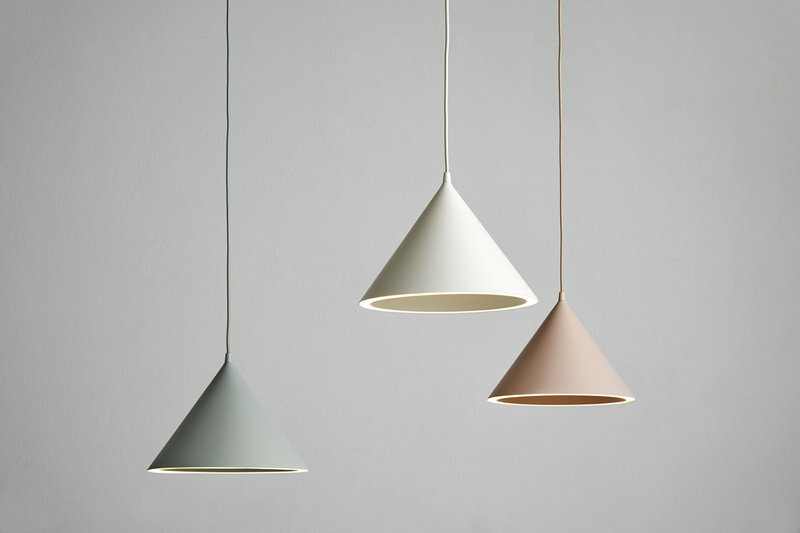 Designed by MSDS Studio, Annular pendant is made of spun, painted aluminium and comes with a textile cord in the same tone. Annular is an attractive addition above any table and a must-have for those fond of simple geometric forms. MSDS Studio is a Toronto based design studio that was founded by Jessica Nakanishi and Jonathan Sabine in 2011. The designers are committed to not only meeting their clients’ needs, but also exploring materials and being resourceful. MSDS Studio has designed several interiors, products and furniture – characterized by Scandinavian and Japanese aesthetics. Their clients include David Design, Shopify, Umbra and Woud.